Bordered by the Canal du Midi in the south and the Black Mountains in the north, the Minervois is a wine appellation in Languedoc straddling the Aude and Hérault departments. 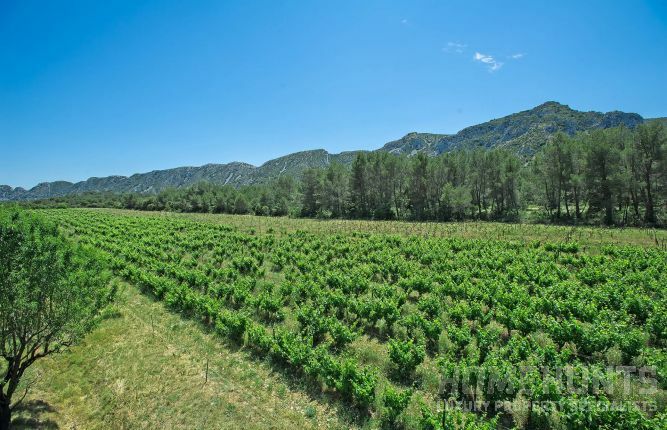 Covering around 5,000 hectares the Minervois is renowned for its exceptional wines and its beguiling natural beauty. 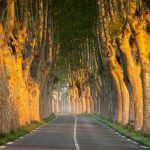 Peppered with old hamlets and hidden châteaux, a life in the French countryside here also means that trips to sandy beaches on the Med or ski resorts in the Pyrénées can be a part of everyday life. 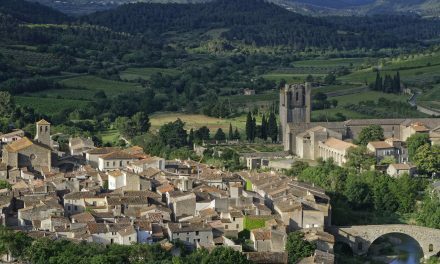 While the Minervois has become a popular destination for tourists over the years, it still remains a well-kept secret, with well-preserved towns and villages that have retained their unique charm and authenticity. 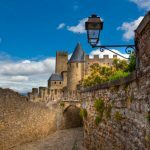 Some of the most notable places to visit are, naturally, Carcassonne, with its unforgettable fairy-tale castle enveloped in the fortified walls of La Cité. La Livinière is also a must-visit village, one that has had winegrowing at its heart for 2,000 years. Found on the Petit Causse, at the foothills of the Montagne Noire, it was actually named after the Occitan word “vinièra”, which means vine. In fact, “Minervois La Livinière” is its own appellation and these domains produce a range of red wines – some of which are love at first taste. A mesmerising medieval village, Minerve is surrounded by vineyards and positioned at the confluence of the rivers Brian and Cesse on a rocky headland. 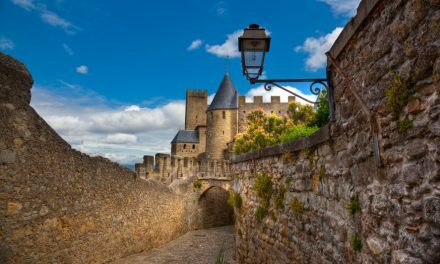 With a ruined Cathar castle that witnessed a ten-week siege during the Cathar crusades, the winding cobblestone streets and unique setting makes it a special place to visit time and time again. 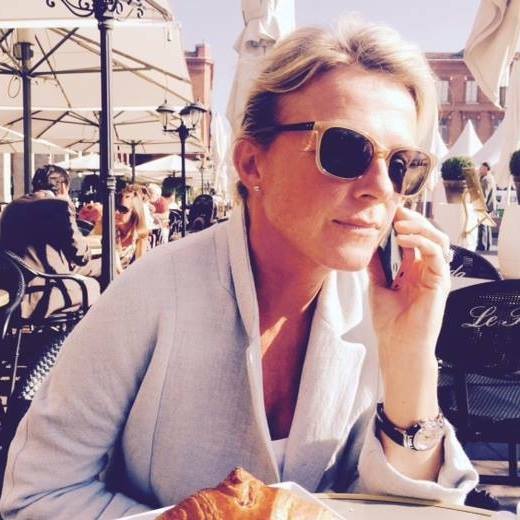 In terms of where to find a good investment property in the Minervois, Julie’s top four hotspots are: Caunes Minervois, La Sommail, Olonzac and Bize. One of the prettiest villages in the Minervois, Bize is located on the River Cesse. A favourite with families, here you can bathe in the river or watch under the sunshine from the pebbled beach. A stunning corner of France, Bize offers excellent rental opportunities to those looking to buy property in the Minervois. Around half-an-hour from Carcassonne and Narbonne, Olonzac, the capital of the Minervois, is an excellent base from which to explore the region. Being slightly larger than some of the surrounding smaller, quainter, villages, it has all the amenities and facilities required for daily life, as well as bustling weekly market. 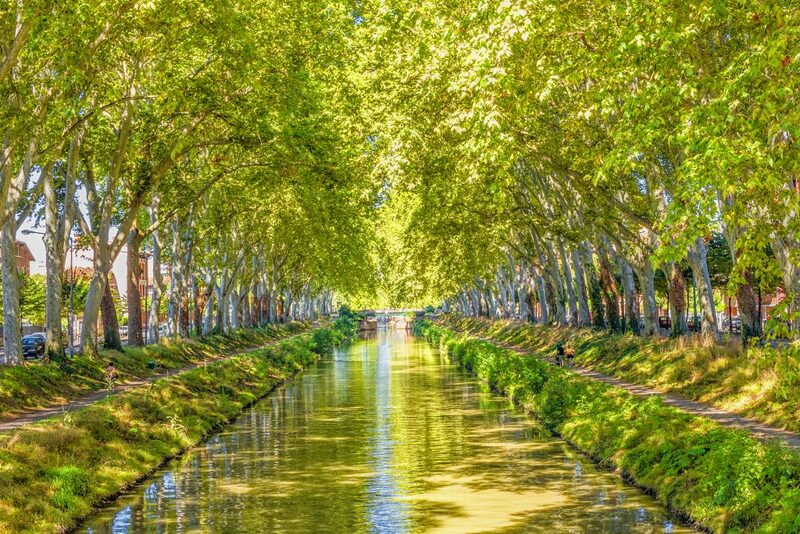 Le Somail, a picturesque village on the Canal du Midi, is a good place to hire a canal boat as it offers a “lock-free” round-trip journey through the Minervois wine region. But if you’re tempted to stay longer, a property here can be a savvy investment and the perfect location from which to enjoy regular holidays in the area. Visiting the Grotte de Cabrespine, which is filled with crystals and rock formations (and reportedly as deep as the Eiffel Tower is high), is also a trip that Julie recommends. The medieval town of Caunes-Minervois, with its narrow streets and stone buildings, is a charming place to live and holds a traditional market three times a week. Rich in history and culture, Caunes is the world capital for red marble. 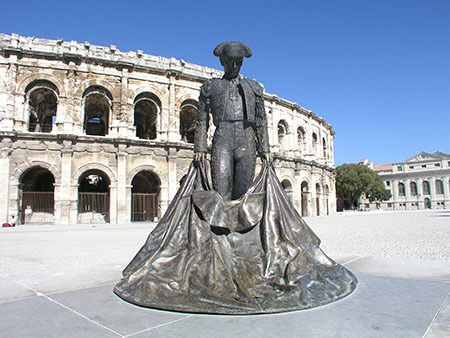 Originally exploited by the Romans, Louis XIV was renowned for extracting huge blocks from the quarries, which was used in many famous buildings, including the Grand Trianon in Versailles and the Opera House in Paris, as well as the interiors of Caunes’ Benedictine abbey and many properties in the area. 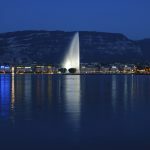 Those looking for a village with a strong expat network need look no further than here, as this popular town also has a strong English-speaking community. 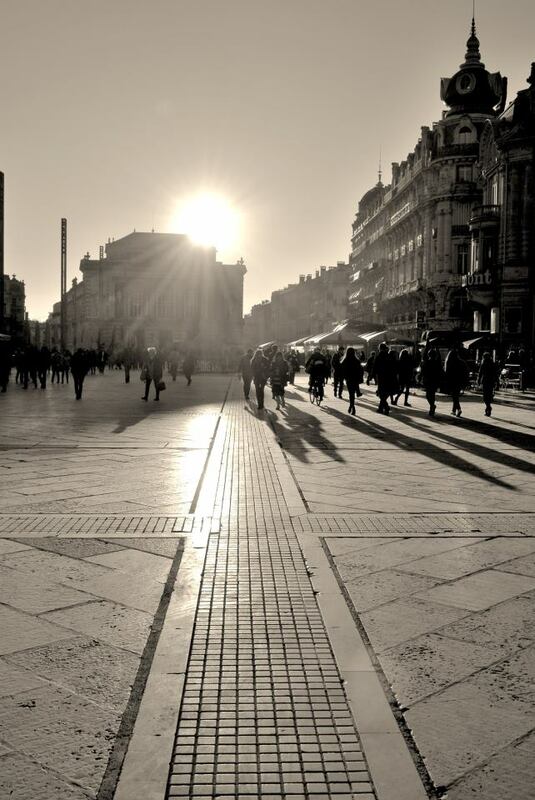 An expat network can be helpful for many buyers who are aiming to achieve a successful permanent move to France. 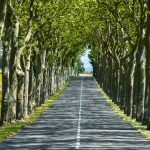 For those who are not fluent in French, but are dreaming of a more relaxed lifestyle in the countryside, it is possible to earn a living, especially in the tourism industry or wine trade. However, this may also require facing new challenges and an understanding of how to operate as a business or independent worker in France. 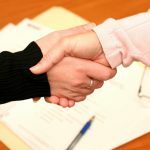 “Working or setting up a business in industries such as hospitality, wine-making, real estate or construction is far easier than it used to be, as is working remotely from home,” says Julie. Despite the current political upheaval around the world, Julie says that she is receiving more and more enquiries from overseas buyers looking for second homes and permanent residences in the Minervois.